In recent years, transfer pricing issues have been a major priority for IRS audits. While the IRS has made headlines by bringing a number of big-dollar cases against large multi-nationals, the courts have not been impressed. Within the past few years, the IRS has lost a number of major transfer pricing cases. Many of those cases are now on appeal. Most notably, the Tax Court decision in favor of the taxpayer in Altera Corp. v. Commissioner, 145 T. C. 91 (2015), has been appealed to the Ninth Circuit. 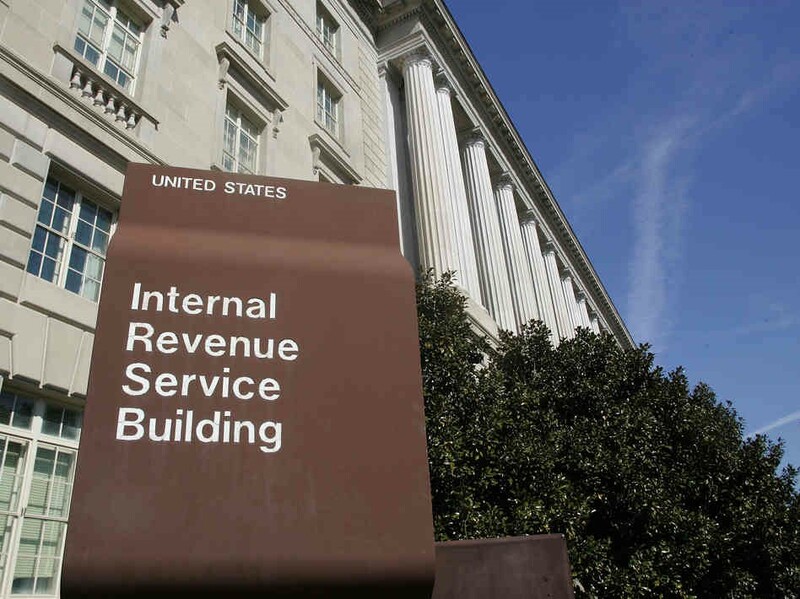 That case involved a challenge to the taxpayers cost-sharing arrangements for stock-based compensation—a recurring issue in many of the IRS audits. The Ninth Circuit held argument several months ago and no opinion has been issued. Last week, in a memorandum sent to examiners involved in selection of transfer pricing I issues, No. LB&I-04-0118-005, the Commissioner of IRS’s Large Business and International Division issued instructions that, pending a decision in Altera, no new examinations of comparable cost-sharing agreements will be started. Examiners were also instructed to consult with Division Counsel before starting examinations of other cases involving treatment of stock-based compensation in contexts beyond the Altera fact pattern. Has the IRS may have blinked? Surely, the transfer pricing initiative has consumed vast resources and achieved little success to date. But, the IRS still has not lost Altera or any of the other cases in an appellate court. To stop setting up new examinations seems odd and represents an amazing demonstration of a litigant’s lack of faith in its ultimate success on issues it is still litigating. Surely, this is not a signal that the IRS is willing to fight for its positions on transfer pricing to the bitter end.